1. How long they star their business? 2. Do they have experienced to build the mold related to your product? 3. Do they offer molds or tooling for the same type of metal or plastic you plan to use? 4. Do they provide one-stop service, tooling and molding? 5. What’s the number of their registered capital? 6. Do they have any customers in your country/area for taking reference? 7. Can they provide pictures or samples for your evaluation? 8. Can I take away the mold with me if I decide to change supplier? 9. Do they maintain and store the built molds? 10.Do they have after-sales service? TEAM Rapid is a professional manufacturer in China, we offers rapid prototyping and low volume manufacturing including rapid tooling, injection molding, pressure die casting to meet our customer’s needs. Are you looking for injection mold maker in china? Contact our team at sales@teamrapidtooling.com today and get a best solution from us! 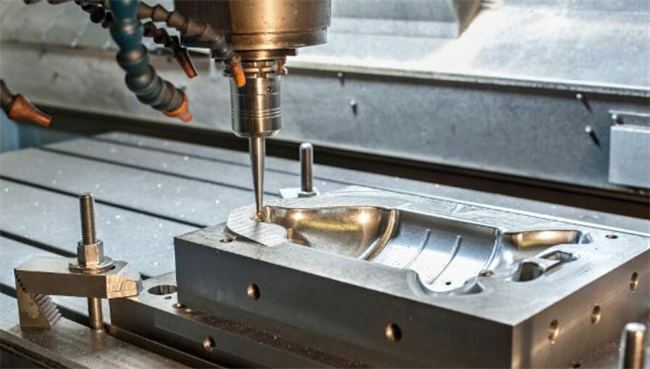 3D printing or CNC prototyping?